On National Ice Cream Day, my boyfriend, niece and I ventured out into Monterey. At 82 degrees, the weather was perfect for a scoop or two! 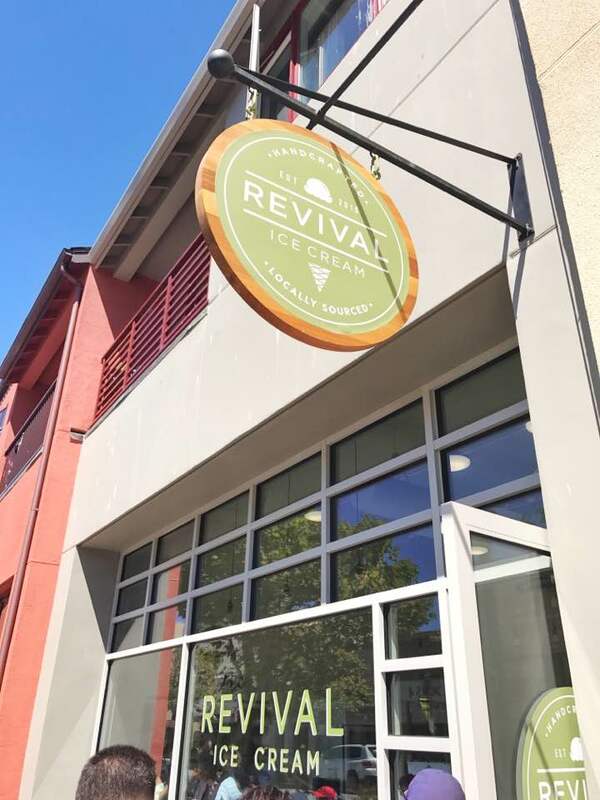 We headed out to Alvarado Street where we stopped at Revival Ice Cream. 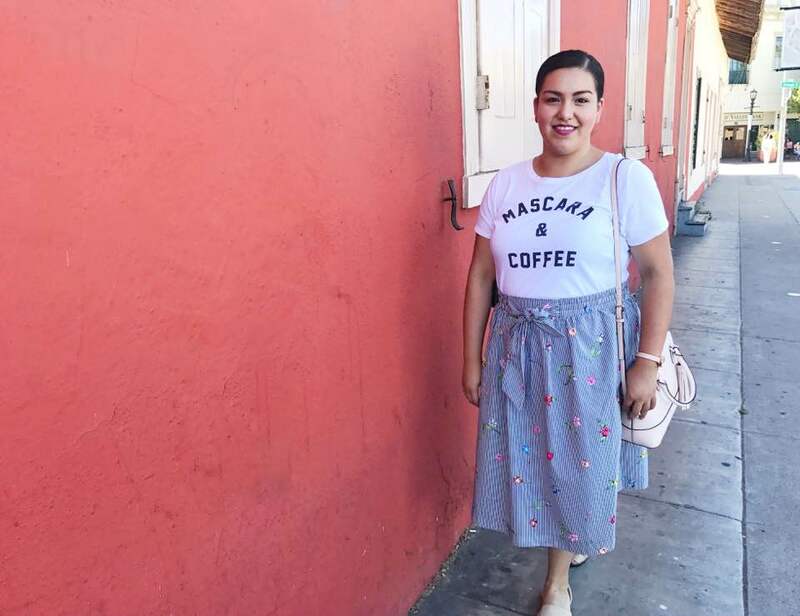 This shop, which currently only has the one popular location, is owned by Adriana and Ron, who each individually carry a substantially impressive resume in their respective fields. 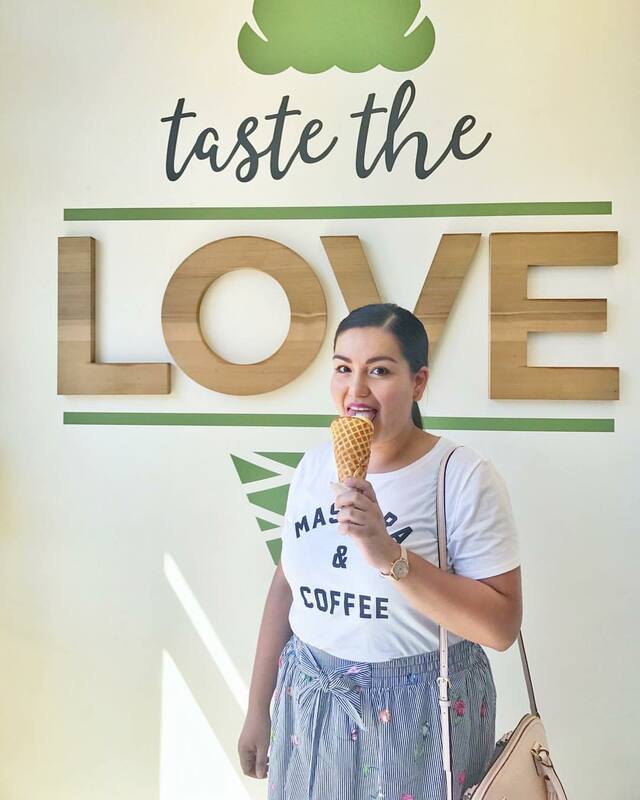 Adriana, a licensed pharmacist and chemist, grew up knowing only natural foods intended to fuel the body, and so, with the help of her daughter, Summer, she strives to bring the same through the delicious treat of ice cream. Ron Mendoza is a chef extraordinaire who lists award clad restaurants on his resume beginning with French Laundry in Napa down to Patina in LA, among others. With this incredible background, how could you not want to try every flavor they have to offer!? It was so hard to choose between every delicious flavor listed: Vanilla Bean, Lavender, Strawberry, Chocolate Praline, Mint, Eucalyptus, Nectarine, Tayberry, Sweet Corn, S’mores coffee, Real Chocolate, and Fig Leaf. But I opted for their Award-Winning Bee’s Knees flavor. This inventive flavor is made up of bee’s-wax, bee pollen, honey comb candy, and honey swirl! Can you say yum! My niece opted for the classic Strawberry flavor, which she gave me a taste of, and it was, as expected, divine. The Instagram Boyfriend chose Real Chocolate with toasted marshmallow as a topping. His ice cream was actually the only one out of the three of us to have dairy within its ingredients. 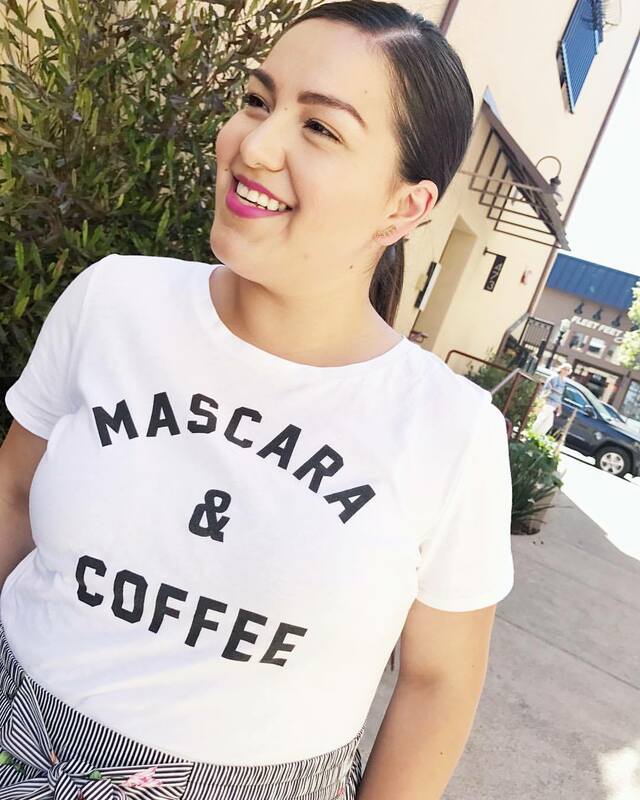 For this outing, I chose to rock this fun “Mascara & Coffee” graphic tee from Old Navy. 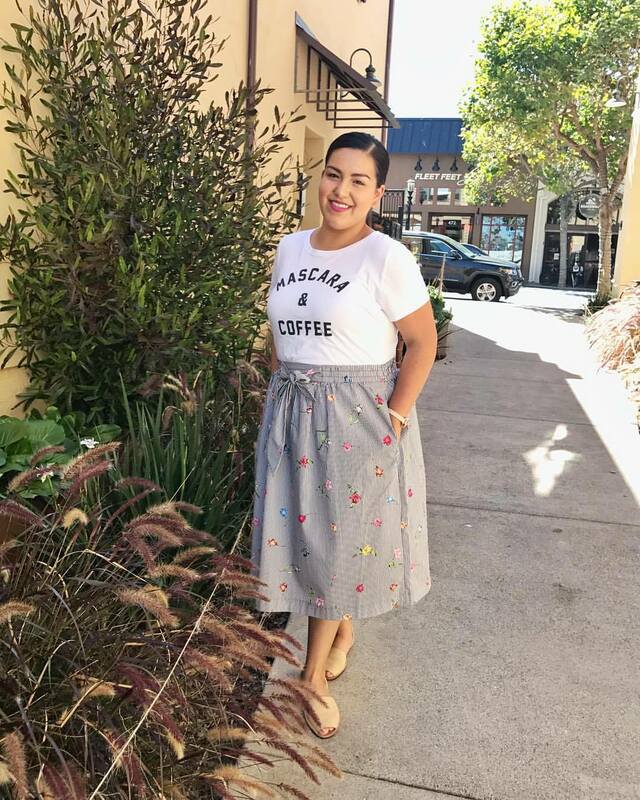 It was a Sunday and so my original plan was to run a few errands and drink lots of coffee to keep me going, but with the weather being so beautiful, I threw my everyday jeans back in the closet and rocked this floral/striped midi skirt from H&M. 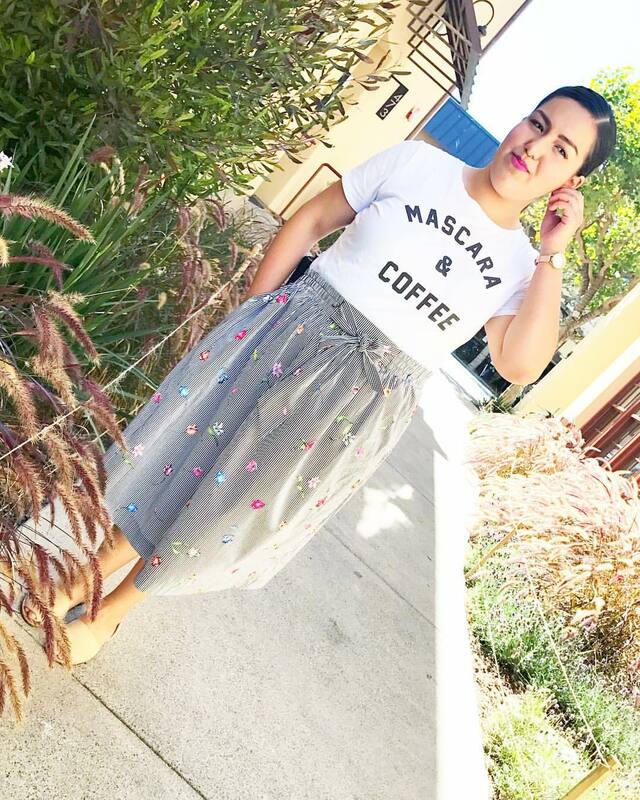 And guess what…it has pockets! Yass! 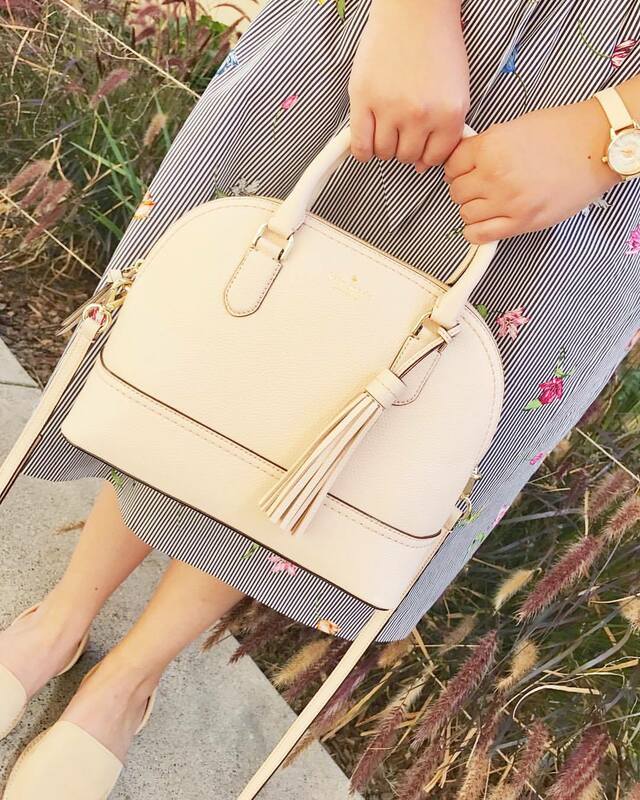 I also decided to take my brand new Kate Spade NY purse, which I absolutely love! It’s a soft pink tone. 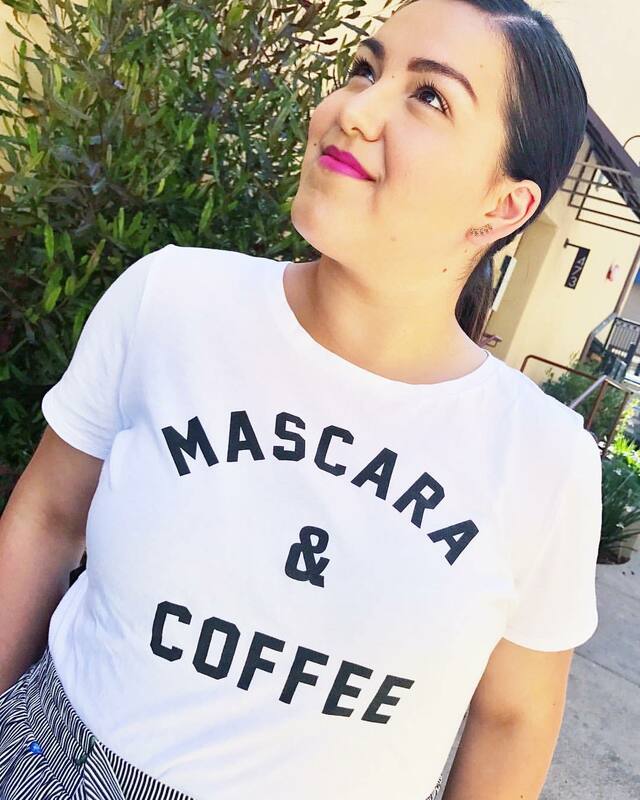 My favorite part is that it has a cross-body handle for when I’m busy running errands or wandering the city, it won’t get in the way, but it’ll still look flawless! It’s always fun to explore local shops that in turn embrace their local resources to offer the best products around. If you don’t live within a reasonable distance to Revival, I recommend you explore your town/city and see what you can discover and learn about how your community involves its local industries. 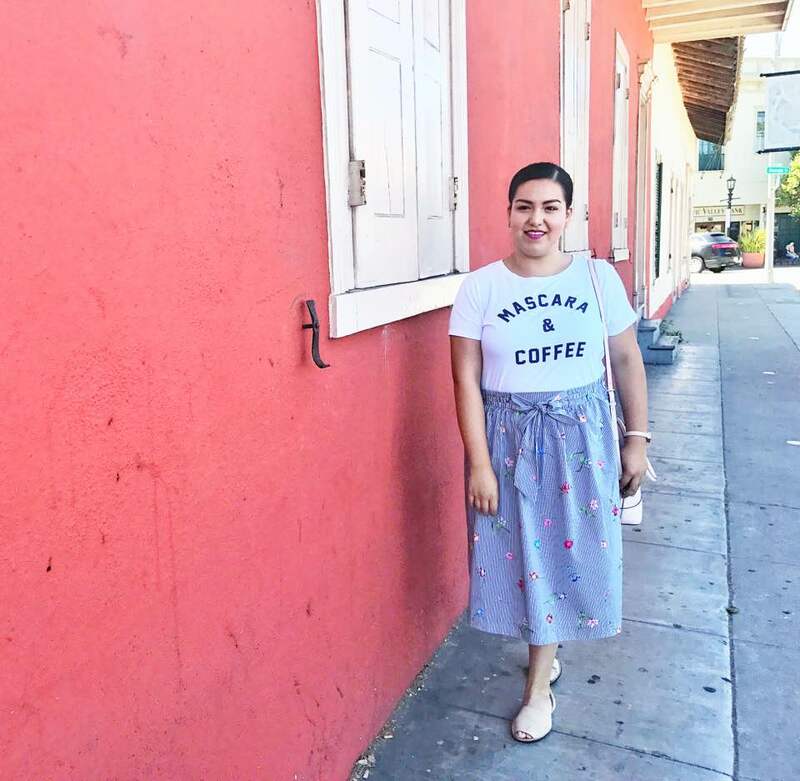 But, if you do live within the area, you must check this place out! 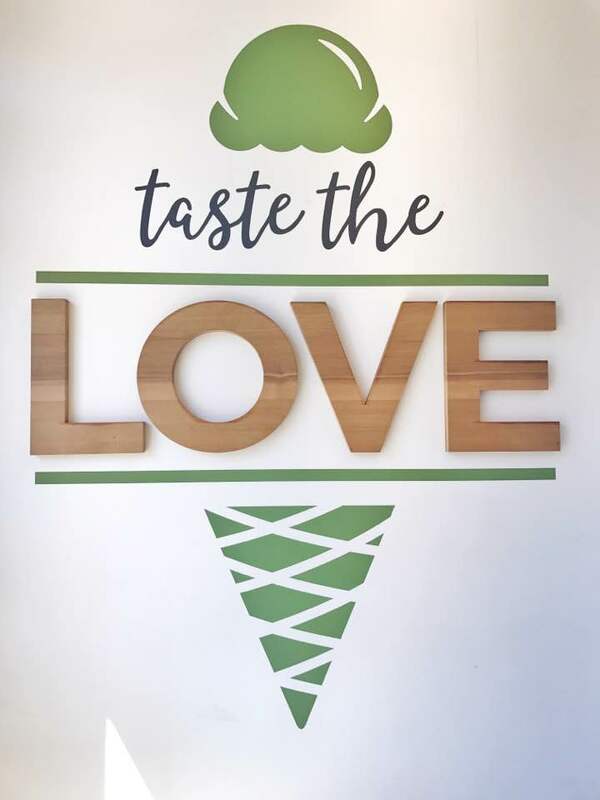 You won’t regret it and will be excited to come back and try the rest of the flavors offered! Posted in S T Y L ETagged california, california blog, california blogger, fashion, fashion blog, ice cream, local, monterey, style, style blog, style bloggerBookmark the permalink.